She is a modern exponent of the great vocal traditions of India and Pakistan which she honors intensely yet departs from in masterful, personal ways. 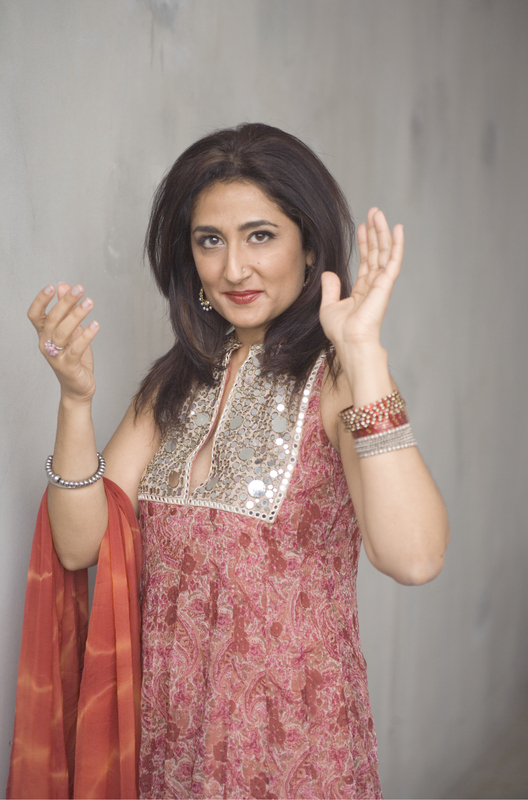 Her original compositions embody the essence of Indian music while embracing influences from both the West and Africa — specifically the Sahara. With her 5-piece group of electric and acoustic guitar, harmonium, tabla and electric bass, Ahluwalia creates boundary-breaking songs that invite us to explore the human condition, transcending the self by losing ourselves in love. Before composing for her 4th album, Kiran met her musical and marital partner Rez Abbasi. A New York City jazz guitarist with a Pakistani-American background, Rez’s accolades include No. 1 Rising Star Guitarist on Downbeat magazine’s International Critic’s Poll. His arrangements and ideas played a crucial role in influencing Kiran to compose and present in a more modern sensibility. Together they traveled to Portugal to collaborate with fado musicians for Kiran’s 5th recording Wanderlust – winner of the 2007 Songlines/WOMAD Best Newcomer Award in the UK. Through a chance encounter with the legendary Malian group Tinariwen, Kiran became fascinated by the guitar-driven approach of Tuareg music of the Sahara desert. After intensely studying Tuareg and other West African music she was convinced she needed to own the addictive, hypnotic and cyclic rhythms in her own compositional ideas. 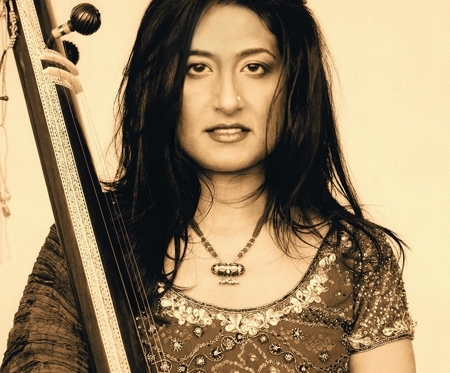 In 2011 she released her second JUNO winning album aam zameen : common ground. Recorded in Paris and Toronto it featured her Saharan friends, Tinariwen. Her new album "7 Billion" was released in april 2018.